Rikk over at Shortsville Smokers makes the best macaroni and cheese on the BBQ potluck circuit. Period. I've watched him and Deb make a batch. Lots of secret ingredients, tons of cheese, and jalapeños as well. I lost track of the method. But, he did inspire me to raise my game a notch or two. A few weekends ago, I played around in the kitchen and whipped up a batch of my homemade mac and cheese. 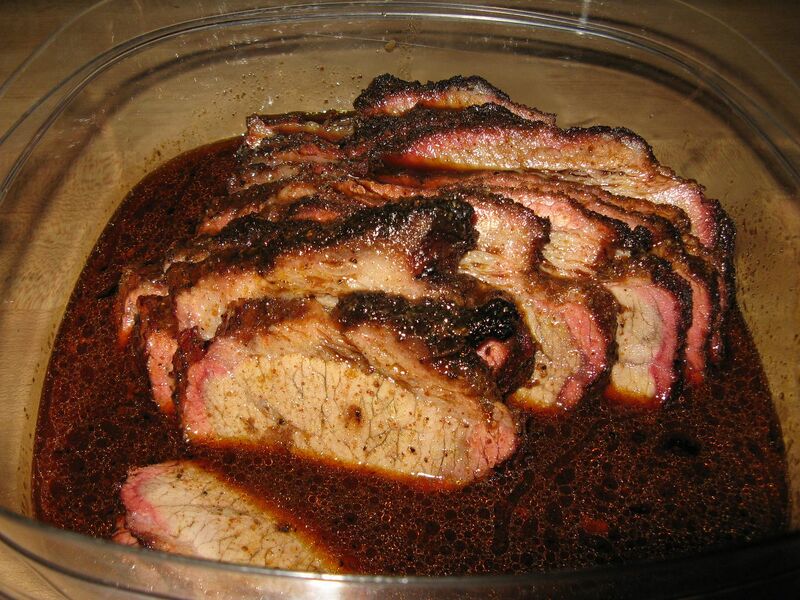 This is comfort food at its highest level. 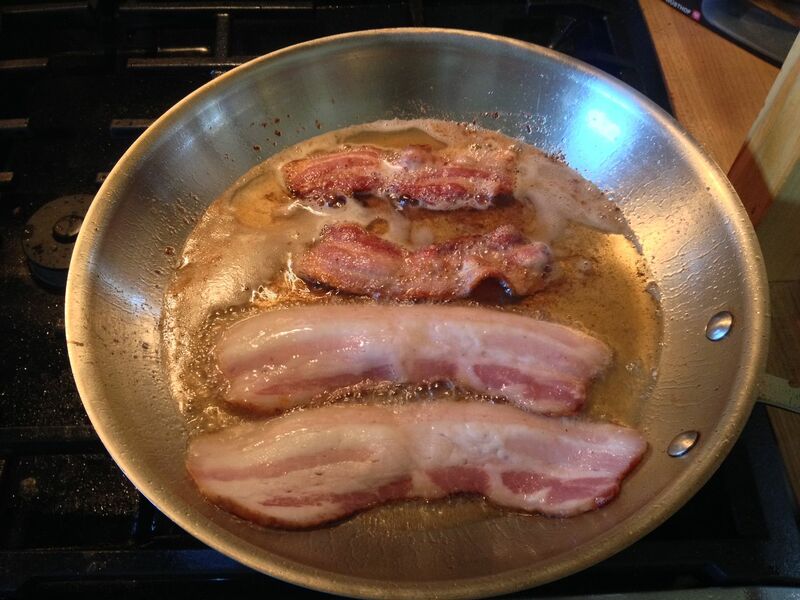 First, I fried up some bacon. 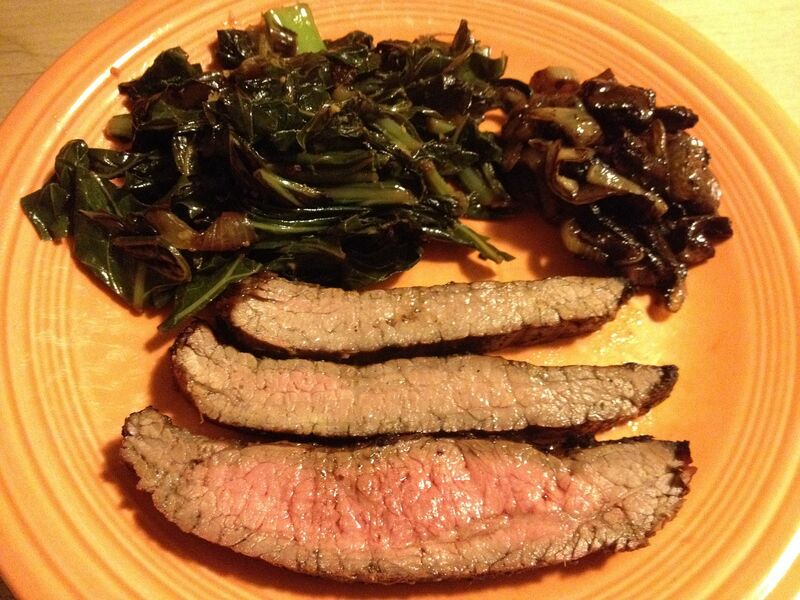 Once cooked, I drained on paper towel and crumbled. 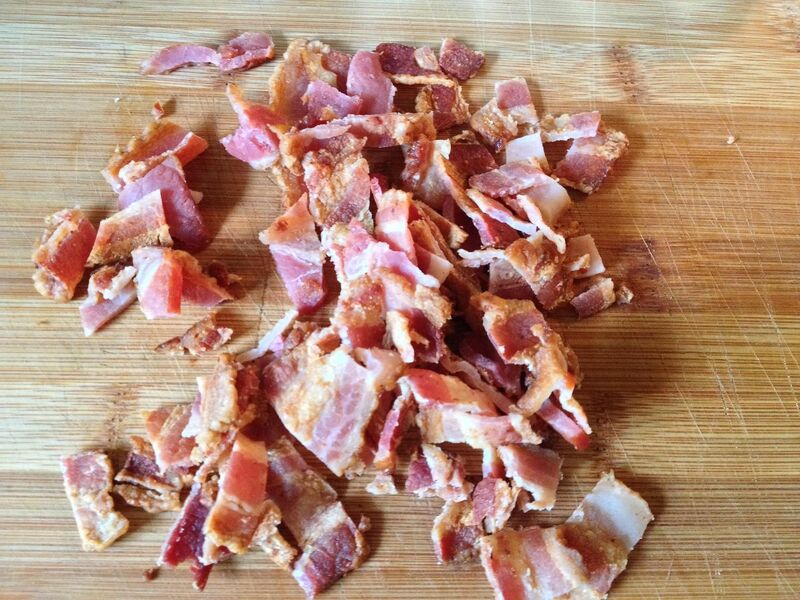 After eating a strip for quality control purposes, I ended up using crumbled bacon from three strips. 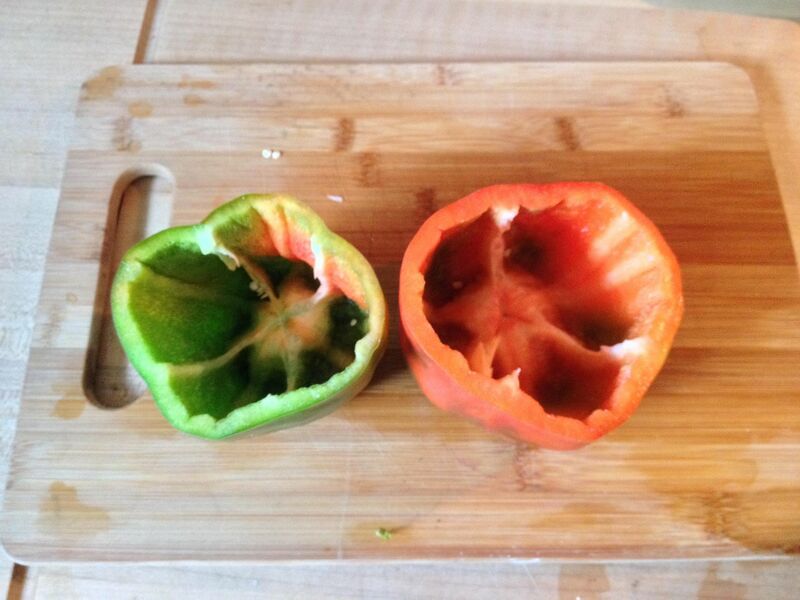 Then, I cut the top off of two, garden fresh bell peppers and removed the seeds and pulp. With the pre-work done, time to move to the mac and cheese. First, I boiled two cups of dry macaroni for about eight minutes. I cook short of the recommended time as the macaroni will finish cooking when you bake the mac and cheese mixture. When done, drain in a colander and set aside. At this step, I slowly whisk in three cups of milk. I use 2%. You could use any kind you wanted. I have been known to use half and half when I am feeling evil. The choice is up to you. Do not add all of the milk at once or you will end up with a big flour ball. Once all of the milk has been added, I simmer on low heat while stirring constantly until the roux starts to thicken. I shoot for the consistency of cream gravy. This usually takes about 10-15 minutes. Once the roux is done, I stir in six ounces of shredded extra sharp cheddar cheese and add salt and pepper to taste. When the cheese is melted, stir in your macaroni and mix to incorporate. At this point, I pour into a 9x13 pan that has been sprayed with cooking spray. Today, since I had peppers, the method was a bit different. To the whole mix, I added my crumbled bacon. At this point, I removed one cup of the mixture for me and added the caramelized onions and peppers. I added my mix into one pepper and a cup of the other mixture into another pepper. The balance of the mac and cheese mixture when into a foil pan to cook. 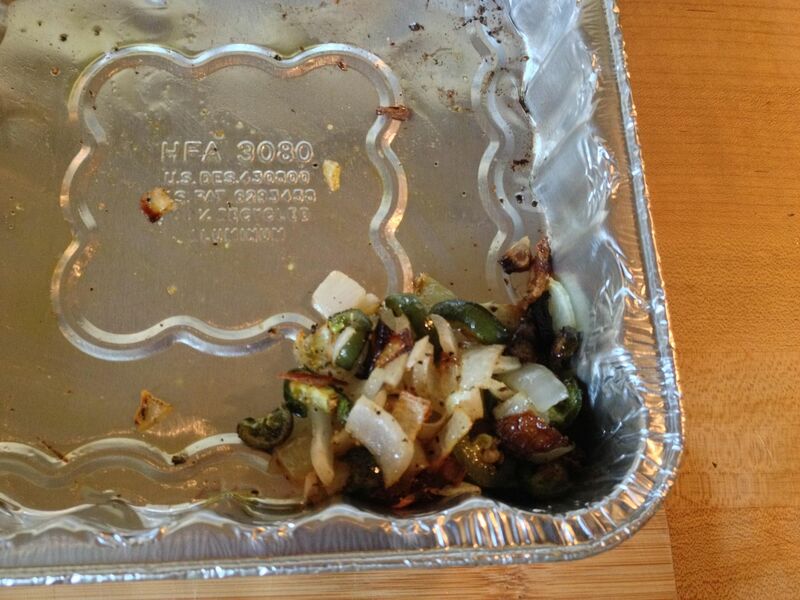 Do not fill the peppers to the top. I left about 1/4 of space at the top to allow for expansion. 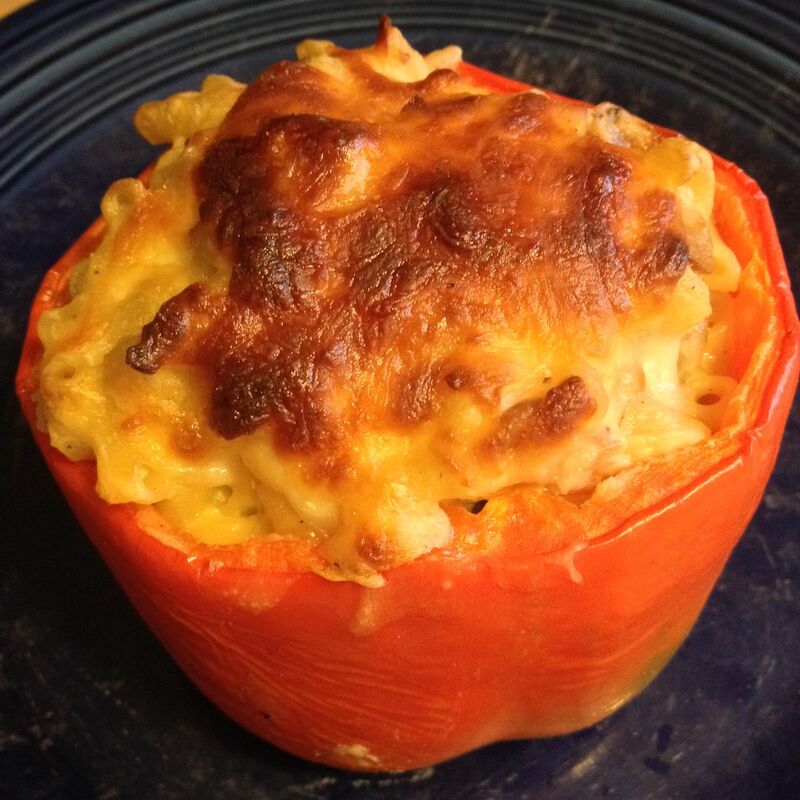 Both of the peppers and the foil pan were topped with shredded mozzarella cheese. 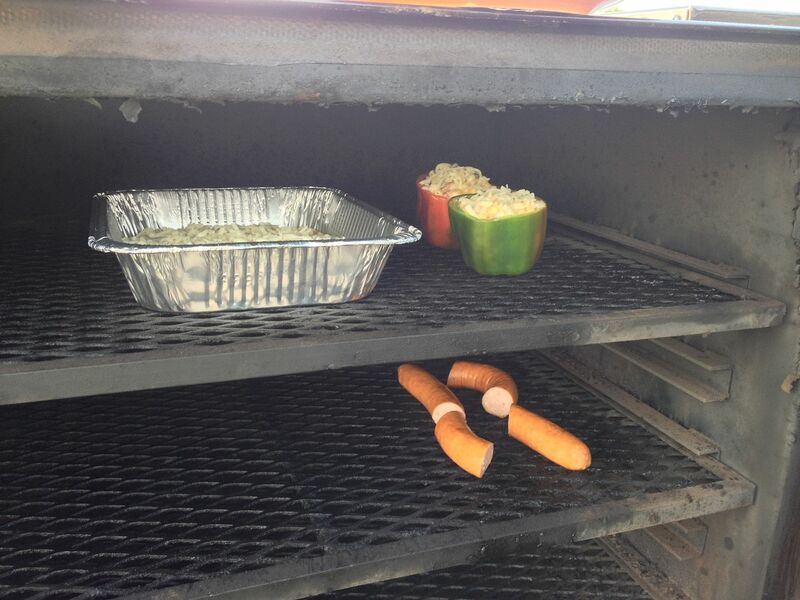 Then, everything went into a 350 F smoker, along with some kielbasa and hickory wood in the ash pan for smoke. Bake until your mac and cheese is brown and bubbly on top. This takes about 30 minutes. Here was our final product. Creamy, cheesy, bacony. Add in the heat from the jalapeño and the caramelized flavor of the sweet onion and this was comfort food in its highest form. The bell pepper was good a well. It added a nice sweet flavor. It was not mushy, just slightly past tender crisp. Perfect. Here is my basic baked mac and cheese recipe. Feel free to experiment on your own with different flavors. Just a hint, crumbled Gorgonzola cheese on top takes this dish to new heights! 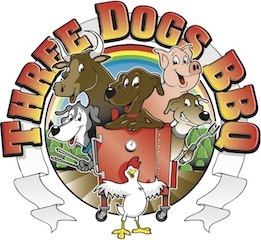 Three Dogs BBQ Mac and Cheese. Base Recipe. Cook macaroni for eight minutes, drain, and set aside. 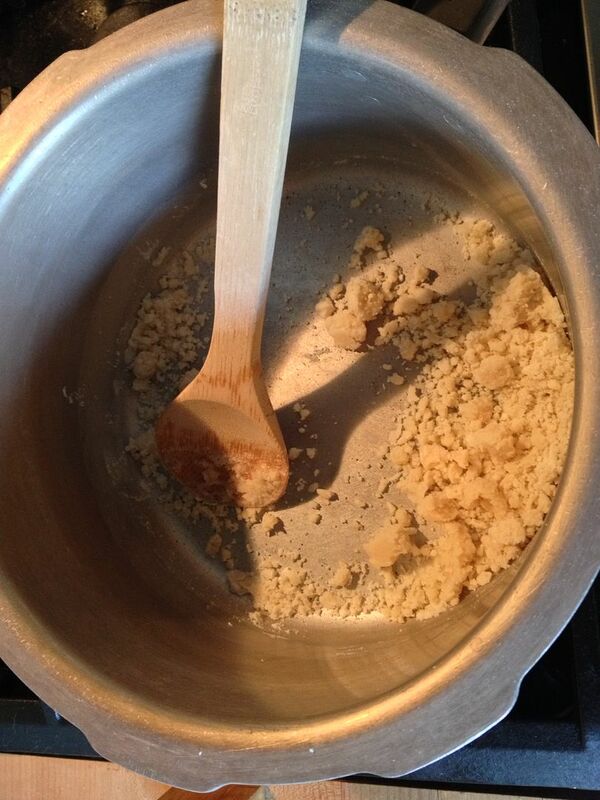 Melt butter in saucepan, then add the flour. Stir constantly over medium heat until the flour is crumbled and brown, about 10 minutes. Slowly add the milk while whisking. Once all of the milk is added, simmer on low until thickened, about 10 minutes. Add cheese, salt and pepper, then incorporate macaroni. Pour into 9x13 pan sprayed with cooking spray. Top with shredded cheese, then bake at 350 F until brown and bubbly on top. About 30 minutes. Serve and enjoy. The quality control check is mandatory. I am going to show this recipe to Ms.Goofy. She will want to make this. Mac and cheese for her and bacon for me. Please let me know if Ms. Goofy approves. That would be the pinnacle of the Mac and Cheese world!